No Storage Needed. Even when my family and I still lived in our house, the thought of finding a corner to park a full-size high chair in didn’t appeal to me at all. High chairs can be bulky, and let’s face it, even the high chairs that are made to fold down to be small enough to store, still aren’t all that much smaller. Now that we live in an apartment, I am all the more glad we bought something small. This booster seat attaches to a backed chair, with straps to secure it both behind the chair and under the chair. When the removable tray is off, I can push the chair in under the table just like all the other chairs. Once I clean the tray up, I can lay it sideways in the booster until the next meal. I can’t tell you how awesome this is! Well…actually I can! It’s never in the way! That’s definitely saying something in our apartment where space is sacred and hard to come by. Budget Friendly. This high chair alternative is great for budget-conscious people. Today, it’s on Amazon for $28.75. Many high chairs range from $40 to over $150. It also can be used for babies and toddlers, which is my next point. Great for Wide Range of Ages. Once your baby can sit up and is ready for those first bites of food, this chair is a great option for them. 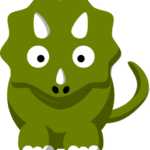 My son is now a toddler (sniff sniff – time flies! ), and still uses the tray for now, but once he starts getting better at using utensils and can feed himself, we plan to take the tray off and push him up to the table so he can eat “like a big kid”. There are straps to keep the kiddos in their seat, which is a nice safety feature. Great Portable Option. Need to take the booster seat on the go? No problem. Just turn the tray backwards and attach it to the top like a lid, buckle the strap, and throw it over your shoulder. It’s extremely light and I just watched a friend of mine leave our play date with the booster, two kids, and the diaper bag, with no problem. 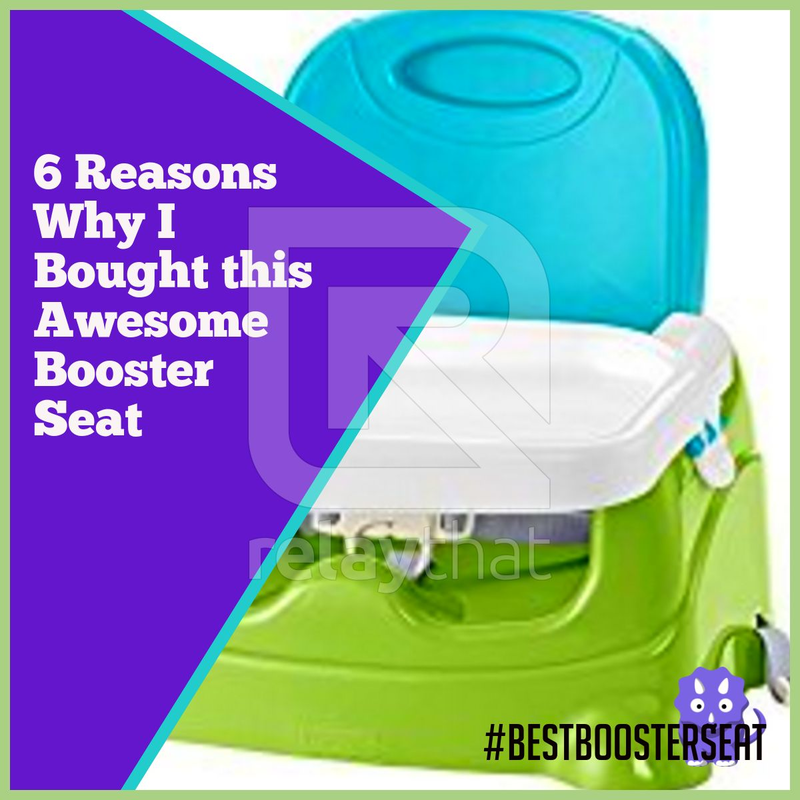 Here are some ideas on where you can use this booster seat. Restaurants (Just be sure their chairs have a back to keep your little one safe. In your home for every day use! Easy to Clean. There is no cloth to clean, and the smooth plastic on this booster seat makes it really easy to wipe down. The straps are also removable and I’ve thrown them in the laundry once or twice to clean. The tray is also dishwasher safe, which is a bonus! Durability. We have been using this seat for over a year, and it looks as good as it did the day we opened it. (When it’s clean anyway!) I anticipate being able to use it for several years for my first child and most likely for any additional children as well. Well, there it is. I would definitely recommend this Fisher-Price Healthy Care Booster Seat to anyone looking for a great, affordable high chair or booster seat for their baby or toddler. What are some of your favorite products for your kids?